It's not you ... It's me: All Aboard On The Mick Jagger! All Aboard On The Mick Jagger! 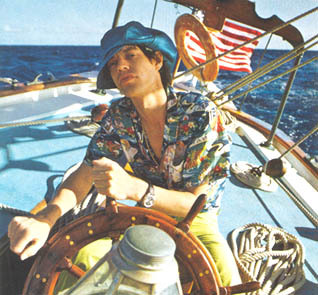 Mick Jagger brought the Caribbean look without the pirates while vacaying in Hawaii. His classic Hawaiian top parred along with his yellow trousers and blue hat (which I am super green with envy) tops an easy sea breezing ensemble perfect for any boat trip!